Om Mani Padme Hum is one of the most important popular mantras in Buddhism. Tibetan Buddhists believe that saying the mantra (prayer), Om Mani Padme Hum out loud or silently to oneself, invokes the powerful benevolent attention and blessings of Chenrezig, the embodiment of compassion. Viewing the written form of the mantra is said to have the same effect -- it is often carved and placed where people can see them. 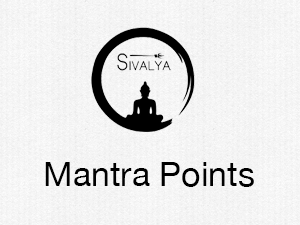 Sivalya is a Fair Trade Company and our team supports families in need with the Tibetan Artisans Project. Learn More!